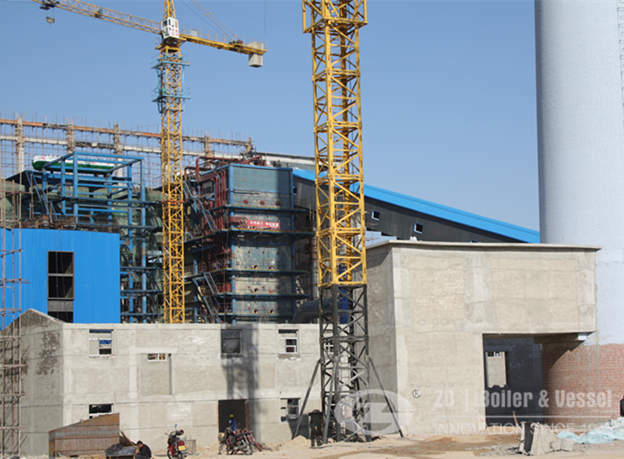 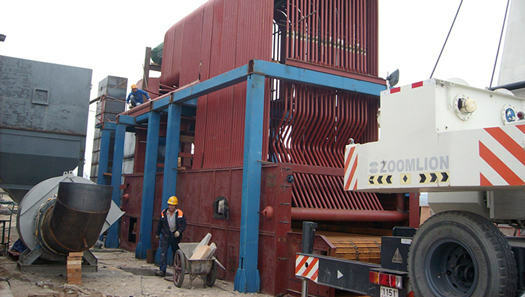 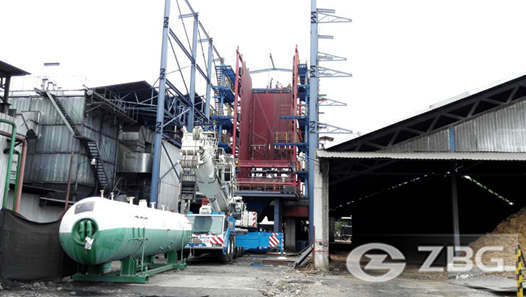 the 20 ton coal boiler is mainly used to generate steam for feed mill’s production needs. 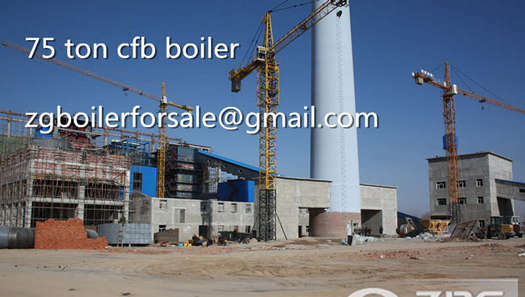 In Aug 2016,a customer ordered a set of 20 ton coal fired boiler with 2.5Mpa after visiting our company.the 20 ton coal boiler is mainly used to generate steam for feed mill’s production needs. 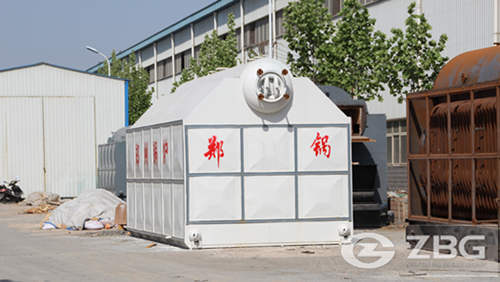 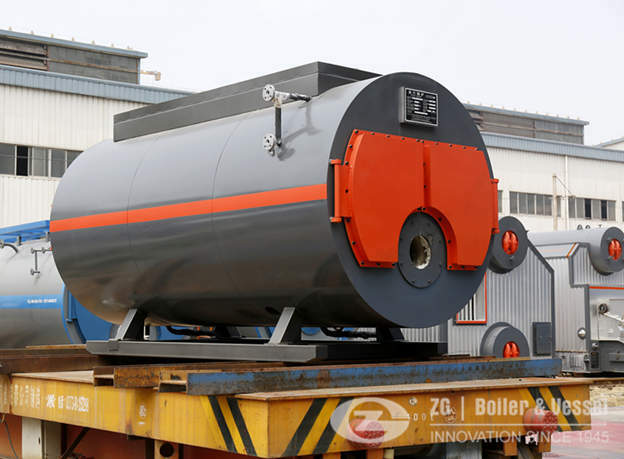 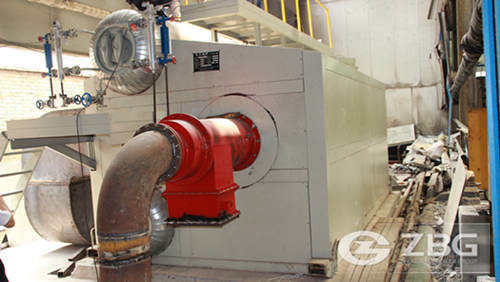 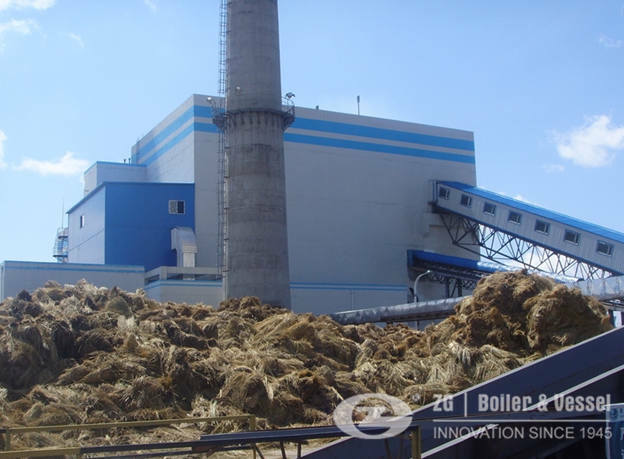 1.by adopting the water-cooling system in packaged boilers which is usually used in power plant boilers,the 20 ton coal fired steam boiler can achieve large heat transfer area,high heat transfer efficiency,low heat loss. 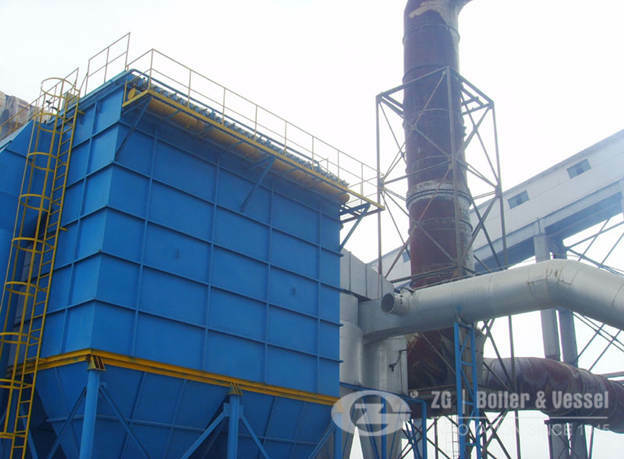 2.The distance between the front shaft and the rear shaft of the grate stoker is longer than other similar type domestic products.in this way,the combustion time of the fuel in the furnace is extended and the fuel combustion of coal is more sufficient and the carbon content in the slag is decreased.